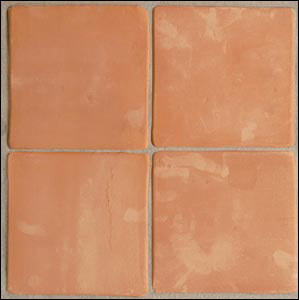 There are 3 types of ceramic tile: glazed, unglazed and porcelain. 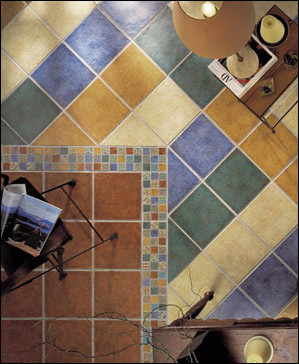 Glazed tiles also have different finishes. Porcelain tiles are the hardest and densest tiles available. 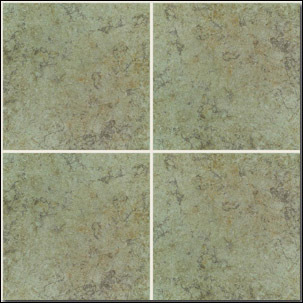 Because the color in porcelain tile usually goes all the way through, they are non-porous, resist scratching and can withstand temperature extremes. 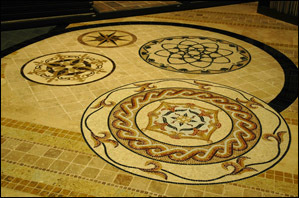 Ceramic tile is manufactured in sizes ranging from one inch to twenty-four inches square. 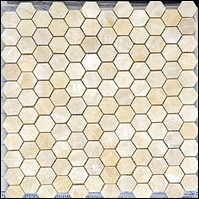 Conversely, using a tile size that’s too small creates more grout joints that may make the floor look too busy. 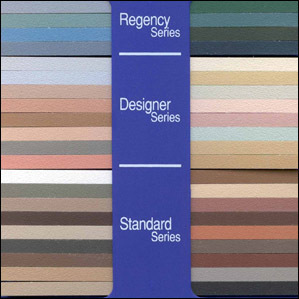 As with all design elements, scale plays an important role in creating a room’s overall balance. So, please consider it carefully to achieve your desired look. Porcelain tile is right at home, outdoors. 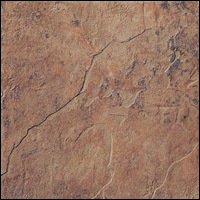 Porcelain tile is a versatile product, with many styles designed for today’s popular outdoor living areas. 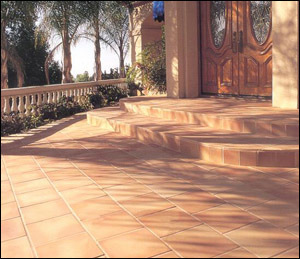 Another important characteristic of porcelain tile designed for outdoor applications is its resistance to frost. It’s a cold, hard fact. Tile manufactured for outdoor use has very low water absorption, minimizing the cracking, chipping and other effects of expansion when the temperature falls below freezing. 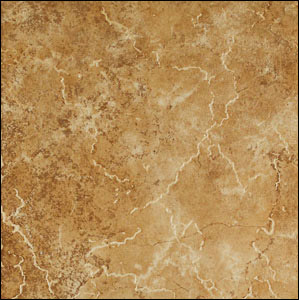 Wall tile styles are typically designed to have higher gloss, and are manufactured in smaller sizes. A leader in style, design options and performance, tile is the popular choice of homeowners across the country and around the world.